The ‘honesty bar’ section lets you pay as you see fit. Solid vegetarian food, delicious cocktails and hip music. 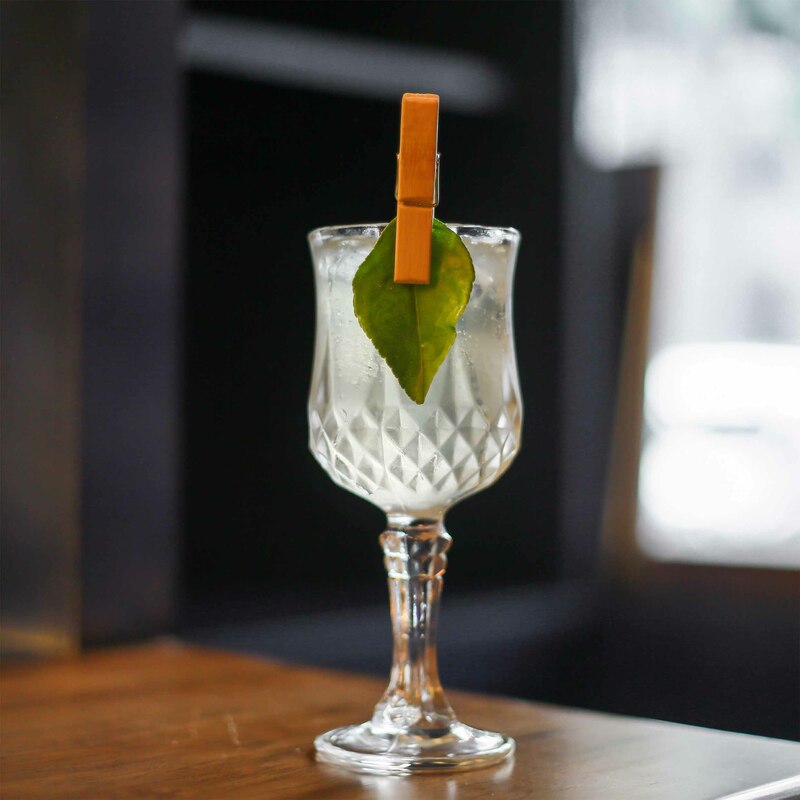 Hyde — owned by Gaurish Rangnekar and Alok Nanda – might seem like one of the many other concept bars which pop up in Mumbai every now and then, but there’s one interesting quality about it; the honesty bar. A colonial concept which descended from the Dutch and British and is now popular in South Africa, the honesty bar’s point is that it’s unattended by bartenders, and the onus of being honest about paying appropriately for the beverage the customer has had, is on oneself. At Hyde, the concept has been tweaked to level the fairness for both, the administration and the punter. The customer can select from three fine tipple options, each indicated with their own suggestive prices, ranging from the least fair to the fairest. 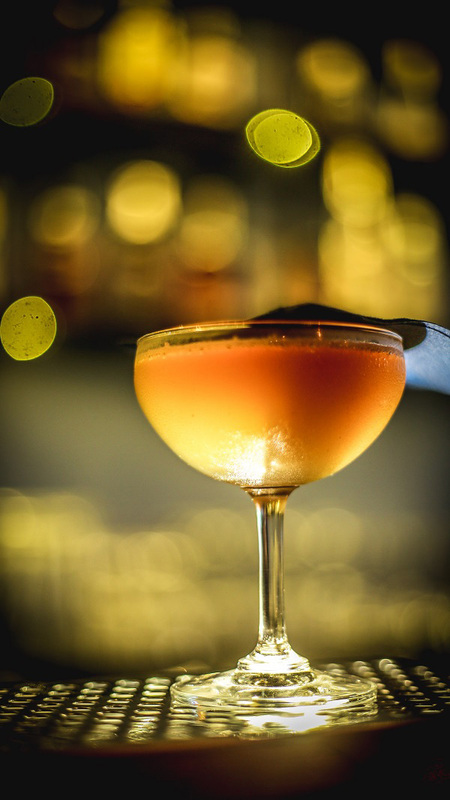 The selection of tipples is rotated on a weekly to fortnightly basis for variety. One can use mixers and make your own drink on any day, between 6.00 p.m. and 8.00 p.m. While the idea is a novelty, especially for those looking to have a good time on a light pocket, the small size and positioning of the bar in a corner next to the entrance and right by the cashier, is a downer. The area fits only two at a time. It’s dim, blue neon lighting subdues it from the rest of the bar, which glows in the lights coming from the main bar; an obstructing ceiling-high metal grid. Don’t let the name put you off. 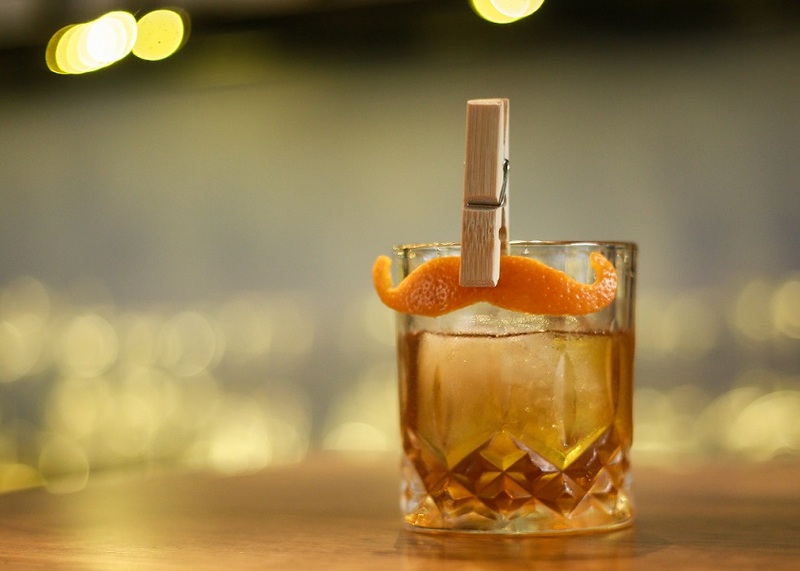 It only hints at the unconventional but new combination of its ingredients; Crème de Cacoa, fresh-pressed sugarcane juice, light rum and chocolate bitters. 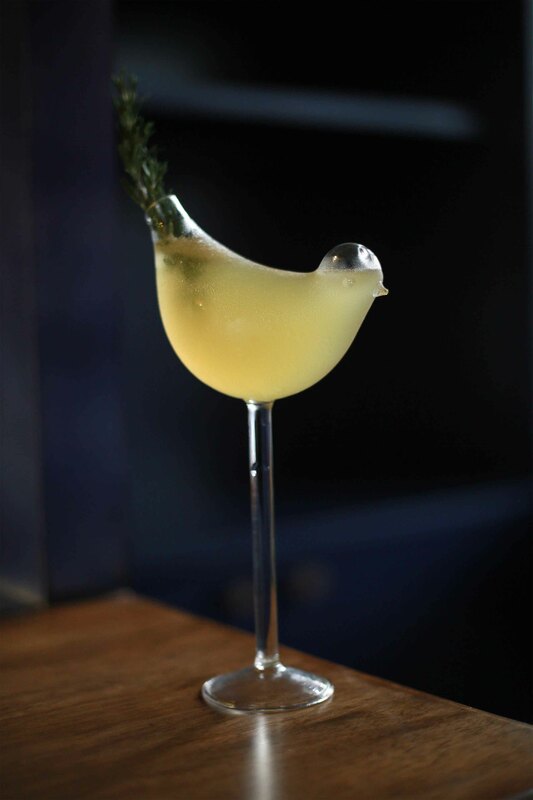 This robust and potent cocktail is a powerful concoction of rosemary bourbon, maple syrup, absinthe mist and bitters. A simple but aromatic libation, this cocktail brings together kefir lime vodka and lemongrass syrup, topped with tonic water. 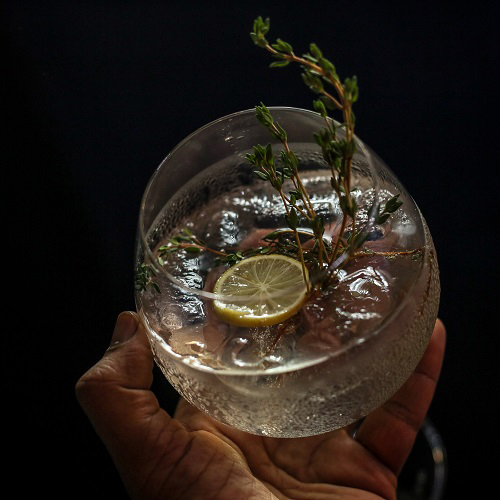 Homely, earthy and a little healthy too, this cocktail brings together herby ingredients such as cardamom and nutmeg syrup with gin and green tea tonic, served in a thyme smoked glass. Inspired from the social media frenzy, this cheeky cocktail is crafted from guava juice, saffron syrup, chilli vodka and grapefruit bitters.